By Sami Zaptia. Tripoli, 28 February 2013: Libya’s worst kept secret is no longer. 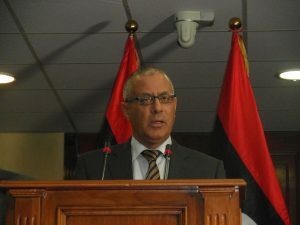 Prime Minister Ali Zeidan finally came out in public at . . . This article is only available to subscribers. Please login or subscribe.